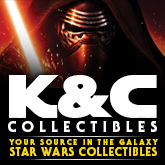 K & C Collectibles has received New: Star Wars Insider #183, Galactic Files Trading Cards, Darth Vader Doormat, Classic Newspaper Comics and Sideshow 12″ Action Figures. Click the NEW PRODUCTS link under the Categories Section for a complete list of recently added items. 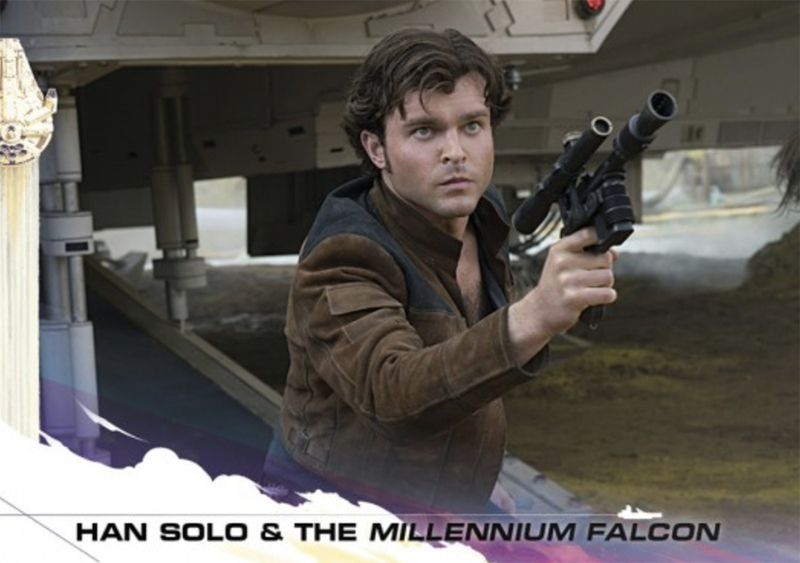 Every week day (no weekends), Topps will release a new card featuring imagery from the upcoming Solo: A Star Wars Story. Each card will only be on sale for just 24 hours, so Star Wars fans won’t want to miss out on this unique offering. Card No. 1 features young Han Solo himself in front of his beloved Millennium Falcon. Don’t miss out on these cards, exclusively available from Topps.com. 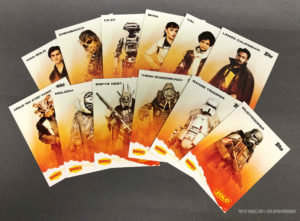 Swung into my local Denny’s this morning to check out their new menu and managed to score the full set of 12 Exclusive Topps Trading Cards for Solo: A Star Wars Story. Click on through to check out a few images including the two puzzles they form when you get all 12. 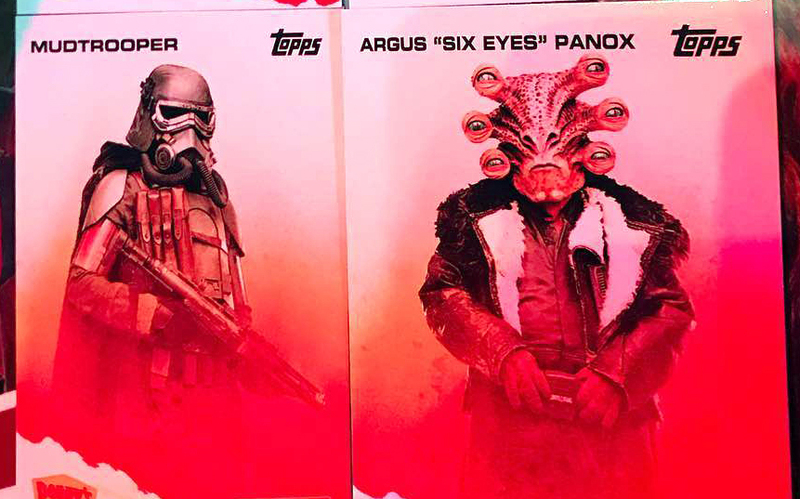 As part of Denny’s marketing event, attendees reveal some of Topps’ exclusive trading cards for Solo: A Star Wars Story and with in the 12, we get a first look at the mudtroooper as well as a new name: Argus “Six Eyes” Panox. Thanks to Corey for the image. New images added featuring Val, Moloch, Han Solo and Therm Scissorpunch! Topps posted a new trading card set today dedicated to the Star Wars Rebels season finale. Each set comes with a 20-card base set, a parallel card and a guaranteed autographed card from a character on the show. 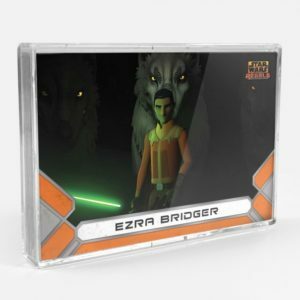 The autograph card can be from series regulars such as Taylor Gray (Ezra Bridger), Freddie Prinze Jr., (Kanan Jarrus) and Vanessa Marshall (Hera Syndulla) or guest stars such as Forest Whitaker (Saw Gerrera), or Tom Baker (Bendu). The set is on sale for just two weeks or while supplies last. K & C Collectibles has added Topps Journey to The Last Jedi, New Force Link figures, First Order Snowtrooperr & Flametrooper from Kotobukiya, LEGO sets, Black Series 3.75″. Click the NEW PRODUCTS link under the Categories Section for a complete list of recently added items. 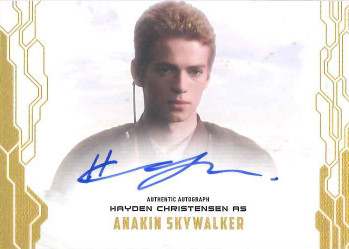 Topps has signed Star Wars actor Hayden Christensen to an autographed deal. His autographed cards will appear in a few different products, including the popular Star Wars Masterwork, which comes out in November. This is the first time that Hayden has appeared with an autographed card in Topps in over a decade! 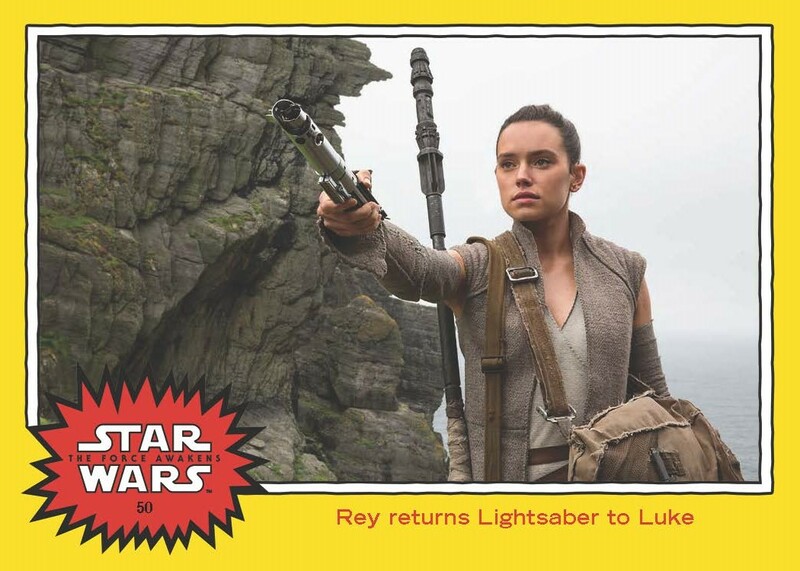 Topps will once again be having a presence at San Diego Comic-Con this week. Click on through for details on their exclusives and more.